Some believe it to be the best in the world (yes, world), and every list of "Boston's Best" includes this family-owned ice cream shop! 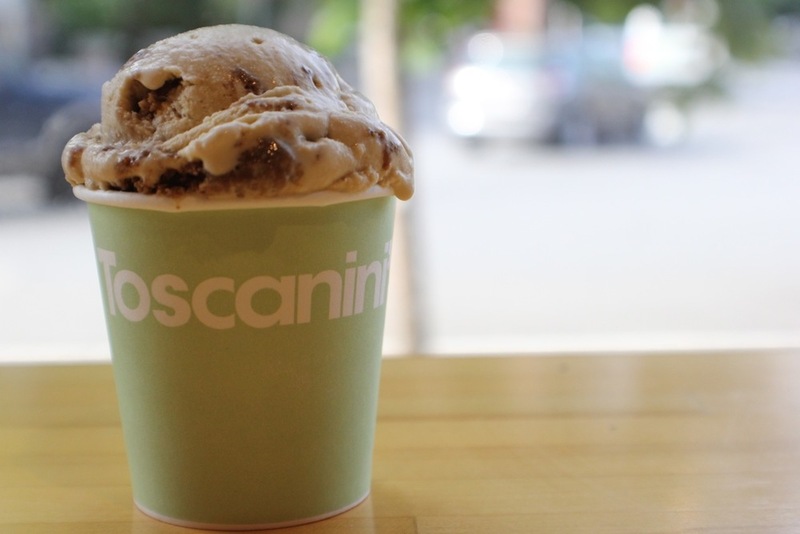 Toscanini's has been part of my own "must try" list for some time now, created back when Chris and I first moved to Boston. Over the weekend, we finally ventured to Cambridge to see what all the fuss was about.